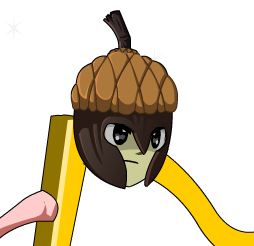 Description: You'd be nuts not to wear this protective acorn helmet into battle! …unless you are up against a giant squirrel. Thanks to A kwest and 1c3 r3b0rn.